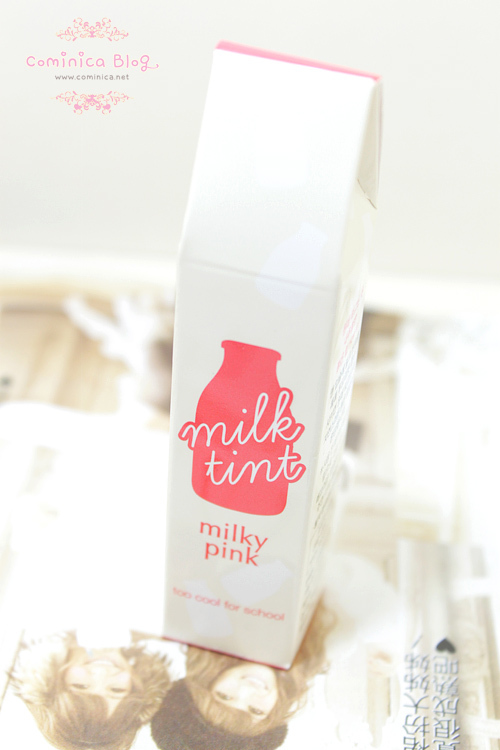 Milk and Tint meets and melt into lips. Milk Tint. Get Natural rosy lips that looks like you're born with them! It has a sweet scent, like a berry fruit scent. Once applied, it stays lively for a long time. Pigmented and stay quite long after I eat and drink. Hmm not that long though, after drink few times I need to re-apply. A smooth baby pink lips, you still can see the dry part though, hahhaha. 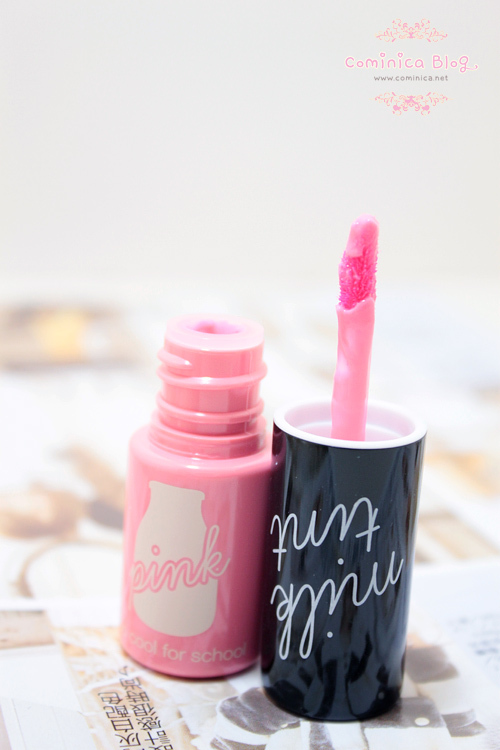 I never find a lip tint that moisturizing like this, it's not like lip balm though but better than other lip tint. What I notice is the color is really different from picture on the website. You can check the product here. the picture of the box caught my attention ^^ the brand name is so cute! hahaha yeah so unique and cute! Hello friends! as one who suffered from many wrinkles, especially wrinkles around mouth, I tried a lot of expensive methods that went into my pocket. I would like to recommend this doctor that helped me for free! Aaaa~! That's a super nice lip-tint!